Most of the business owners jumping into the field of digital marketing have this basic notion that they have to drive traffic into website to achieve the marketing goals. What they generally fail to realize is that most promising aspects towards marketing success is not quite associated with web traffic, but it lies with the conversion. It is the way of turning good percentage of website visitors into sales or even business leads. The way to Improve Conversion Rate through Digital marketing is basically termed as Conversion Rate Optimization. It happens to be one of the less anticipated procedures in Digital marketing. However, it is during this stage that the main website’s purpose will be realized. It will help you to know more about gathering contact information, product purchase of even increasing subscription to training program or newsletter. Before you head for the results, you got to be aware of the effective digital marketing trends or ways to improve current conversion rate. This method might need a bit of research, but it’s all worth it. Improving the speed of your web page is one of the major factors, which otherwise digital marketers fail to check in. it is rather important for improving current conversion rate. 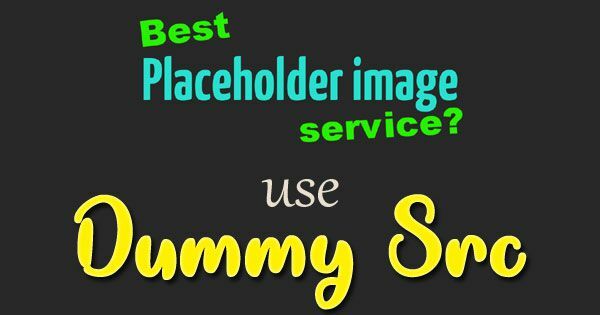 Most of the people will have tendencies to load sites with heavier graphics, videos and some of the other plugins, which can slow the loading speed at a good rate. Around 47% of people will dedicate 2 seconds of their lives for your page loading. As per report from Akamai, 47% of visitors will actually abandon your site if it fails to load within the first 3 seconds of clicking on the link. Even in the year 2010, Matt Cutts announced that page loading speed will be a major ranking factor to affect SEO results. So, it is vital to realize the importance of this page load speed to improve conversion rate and even search engine optimization. 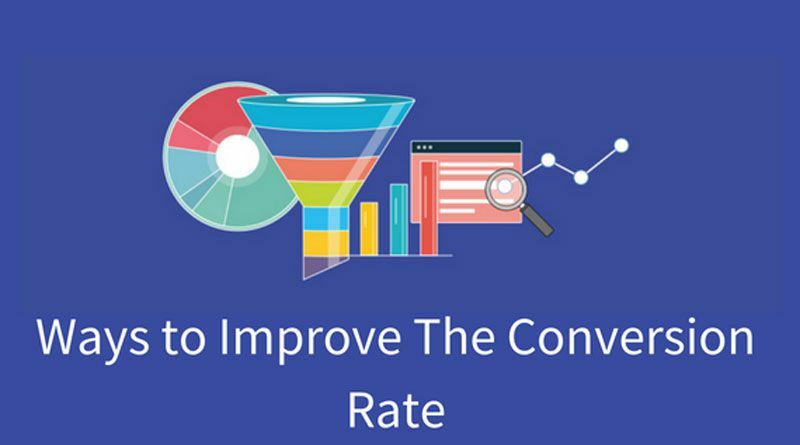 The basic step to boost conversion is by establishing present conversion rate and also by uncovering some insights, which might help making best moves and increase sales. There are some promising tools available, which will help business owners to understand users well and how they are interacting with your website. These tools are primarily used to tag, record and track visitors’ movements. It further comprises of heat maps to show the areas where visitors are checking more and scrolling too. These insights are designed to help gain “will point” in the best direction leading towards biggest growth opportunities. It will help in understanding projects and information, valuable to customers. Knowing the trends which are hot and what’s obsolete will be the best key to optimize current conversion rate and one of the Effective Digital Marketing Ways. This is the main reason for top retailers to always keep close eye on competition and market. There are multiple solutions available to provide you with fine job of tracking all the trending content these days and even your competitors. Once you are sure of the trendy contents to generate heavy traffic, you can try going for deeper analysis for gaining insights. This will rather help in formulating strategies and even identify some of the target audiences. You get the chance to craft messages and also select offerings, based on the chosen insights. One of the major mistakes digital marketers usually end up making is just copy pasting templates of sign up forms and embedding those into their websites. They don’t bother g for the optimization practices. Most of these generic forms are into asking online users some series of questions, and even some personal ones, which may not help them to convert. Some may even turn the system and leave without even finishing the form. So, the major key over here is focusing more towards basic information you need for making the conversion complete. Contrary to what others are doing, Captcha Field is not always that appealing to users. Spam, on the other hand, it not their headache but it is yours. So, avoid burdening them with such time controlling methods. Try going for the forms, which might validate and check errors inline and avoid going for the web form submission to save time and be more efficient. Some of the major surveys have indicated that around 69% of shopping carts are well abandoned; making it is a leading cause behind lost sales. One of the major ways for the retailers to increase conversion is by bringing shoppers back and enriching them to complete sales. There are some significant tools available fortunately, which can be used for minimizing shopping cart losses. These tools will also send reminders to shoppers that they might have left something in cart. It is a way of nudging, which will force the shoppers to come back and complete their shopping. There is another proven way to minimize the cart abandonment. For that, you have to employ some of the new breeds of recommendations, personalization and even negotiating engines. Retailers have the right to add such solutions to e-commerce stores for adding deal making and intelligent negotiating. It can further works pretty well on the personalized emails. Linda Wester is presently working as a professionally experienced Magento theme developer at HireMagentoGeeks Ltd – Best Company for hire certified magento developer. Being a passionate blogger she is an enthusiast of sharing her innovative thoughts related to Magento tips & tricks. You can follow her company on social media platforms like :: Twitter, Facebook and Google+.